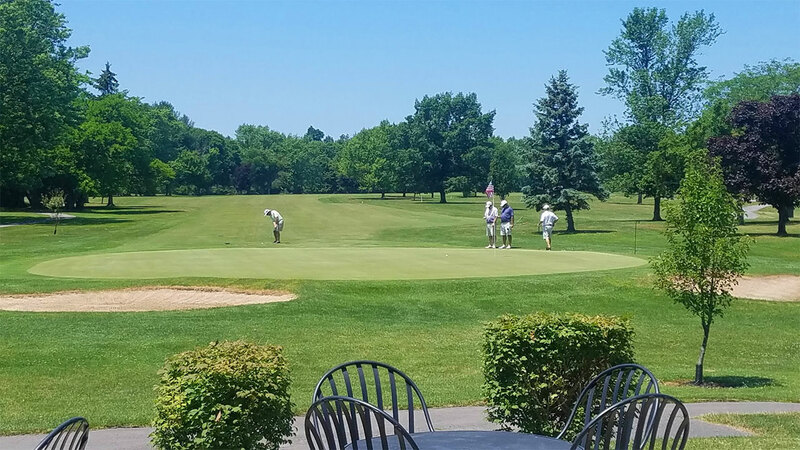 NEW MEMBER DEAL FOR 2019: Golf with a cart all season long for $899! 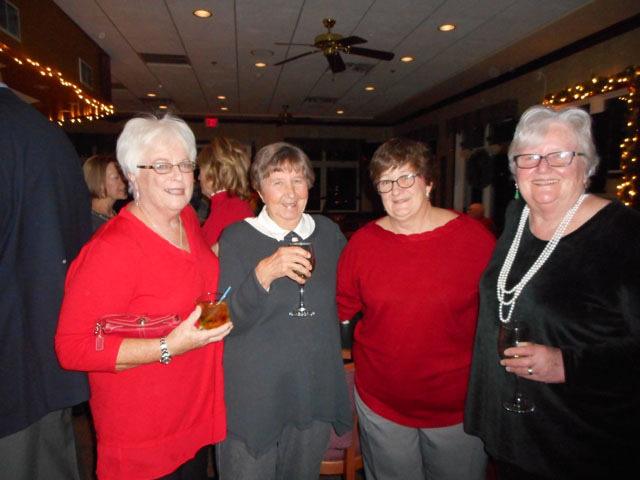 Seneca Falls Country Club is offering a special rate for new members this season. 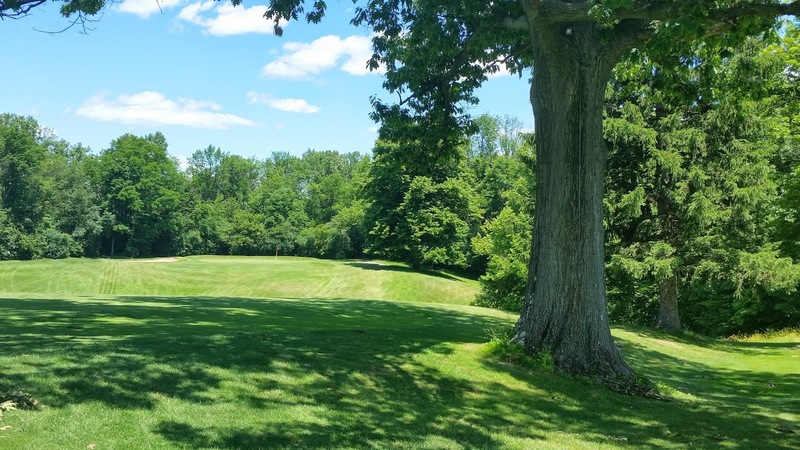 Join SFCC for the 2019 season for just $899 (+ tax)! 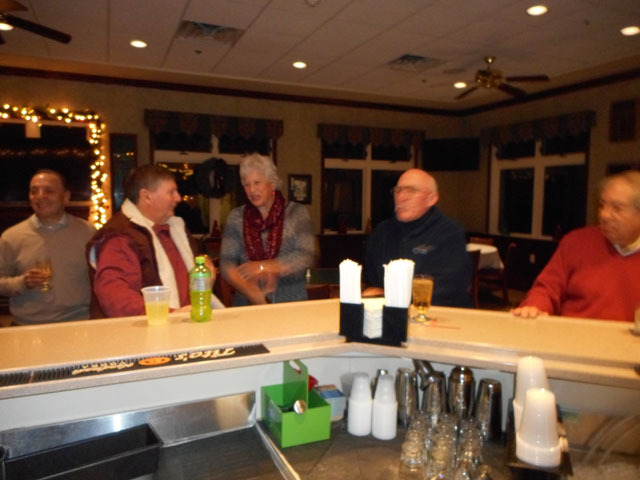 This includes full membership privileges and unlimited golf with a cart! 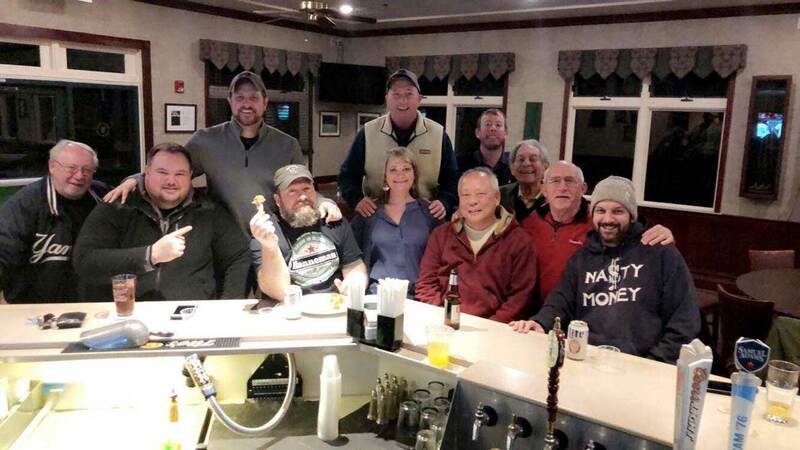 As an added bonus, your membership rate for the 2020 season is only $1,200 (+ tax) if you choose … Read moreNEW MEMBER DEAL FOR 2019: Golf with a cart all season long for $899! 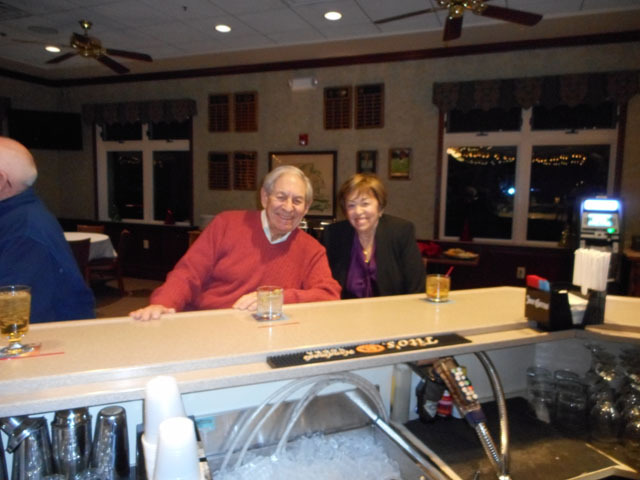 Join us at Seneca Falls Country Club on Friday for SFCC Happy Hour from 6 – 9 pm for awesome food and drink specials and great company. 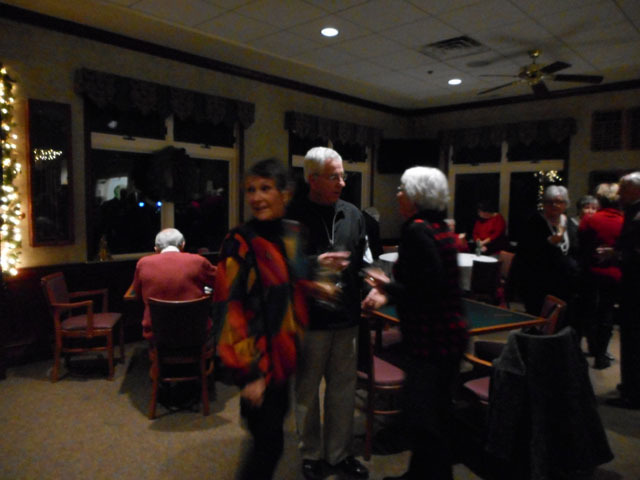 It’s a great way to enjoy the club as we slide into the new golf season! 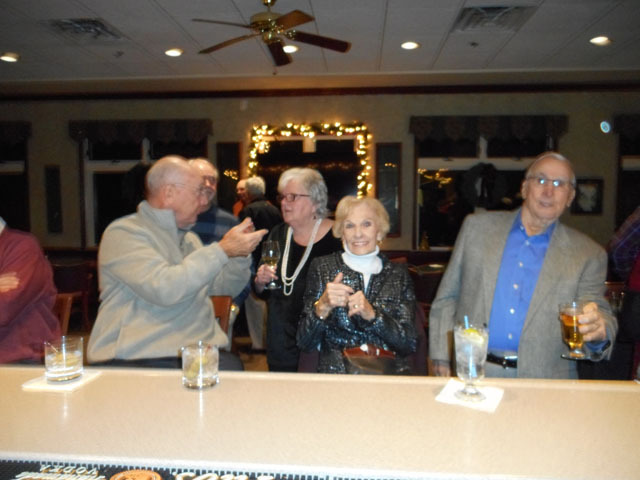 We’ll see you on Friday night! 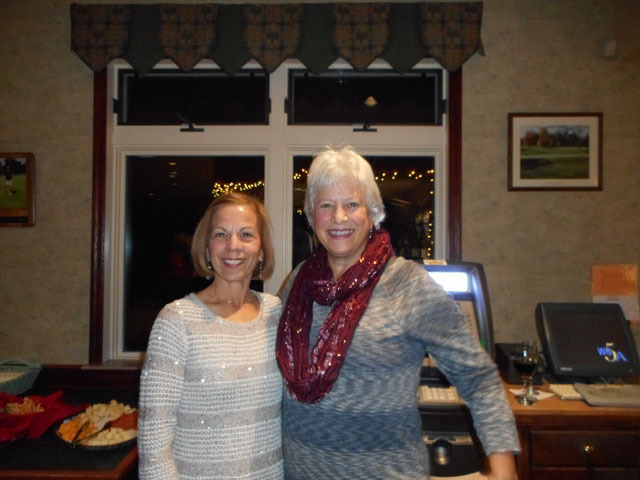 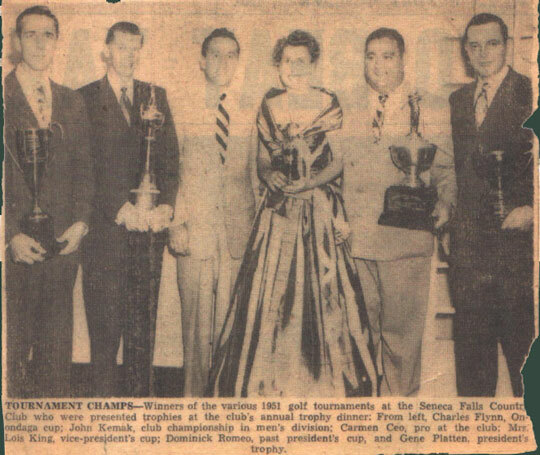 A perfect ending to another great year at Seneca Falls Country Club. 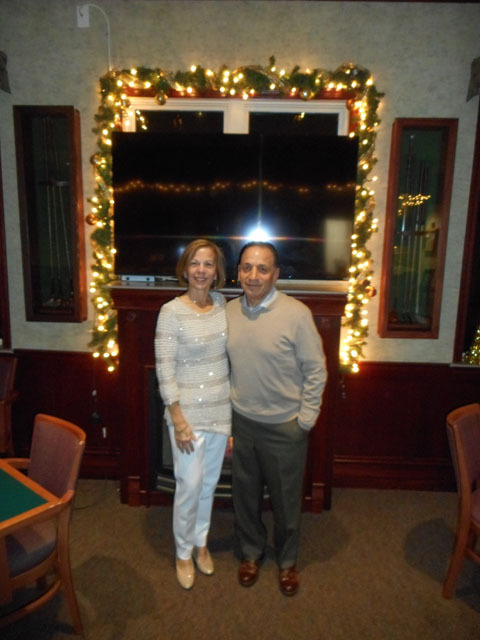 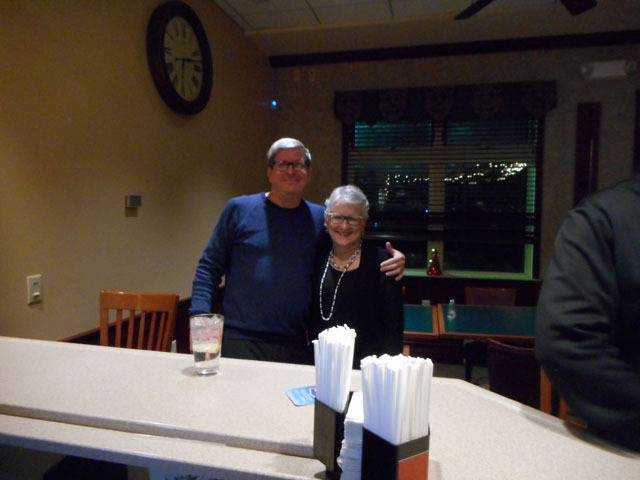 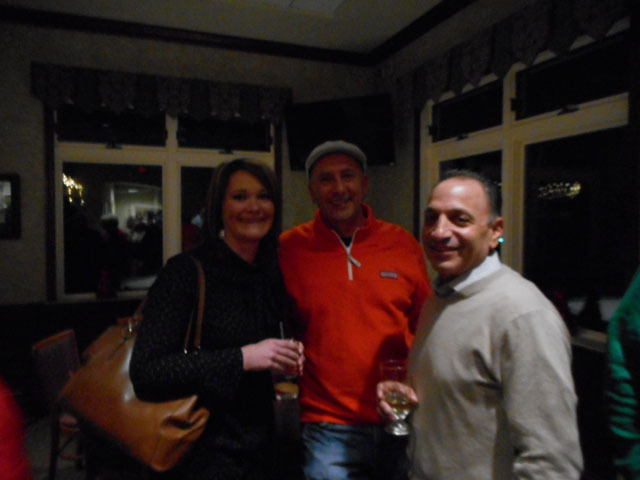 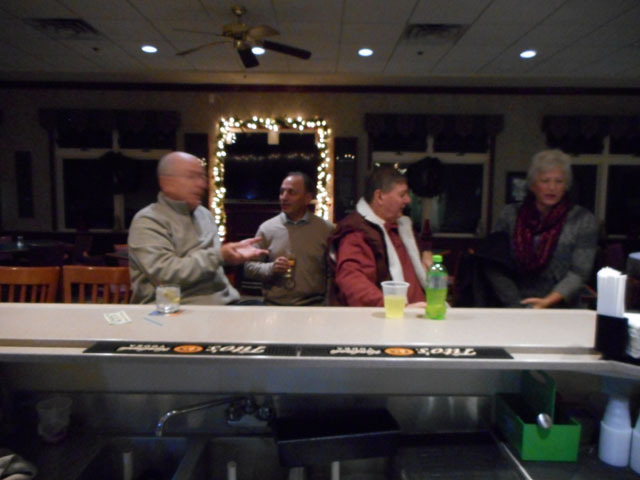 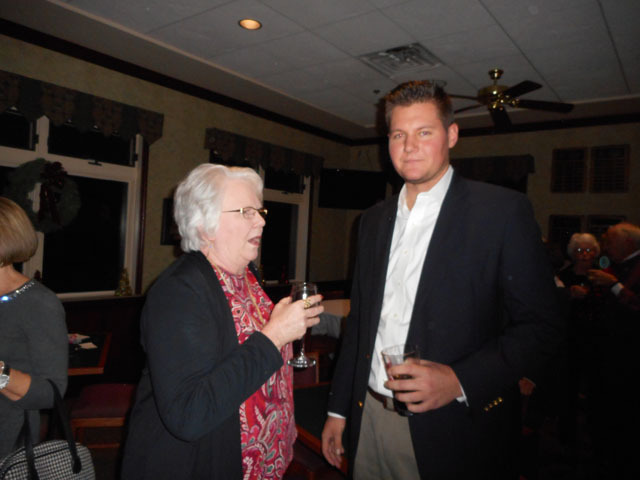 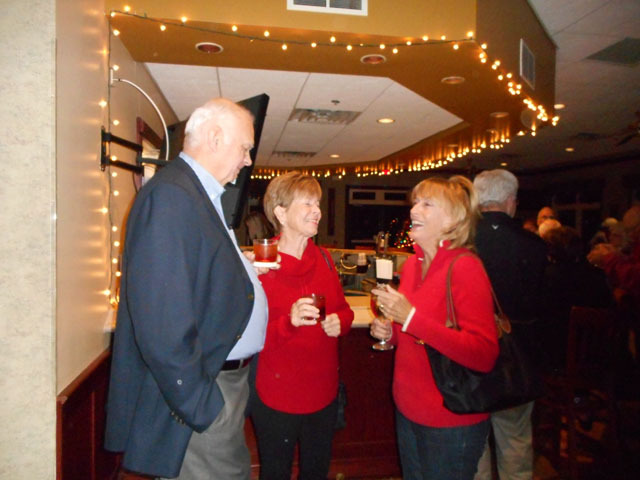 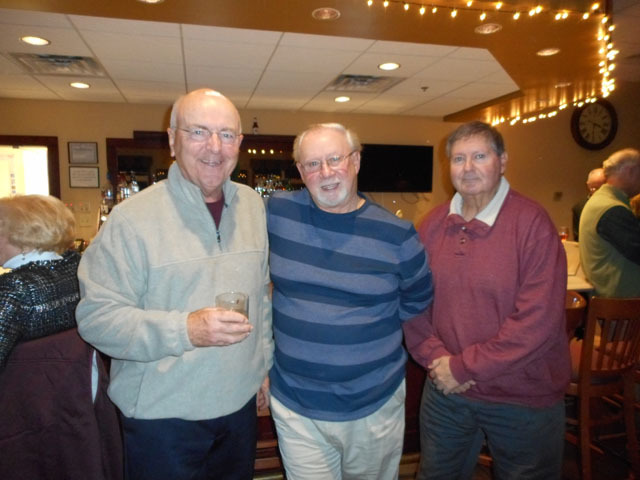 Check out these photos from our annual Christmas Party!